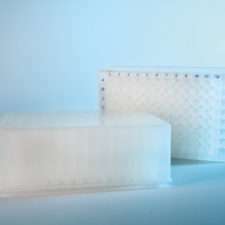 “The EMP BIOTECH range of pre-packed affinity chromatography columns is designed to provide researchers with a rapid and cost-efficient method of purifying proteins on automated systems. 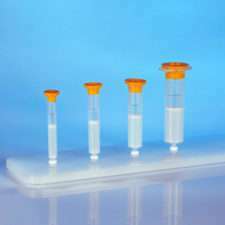 With a clean design and attractive price, they are designed for use in research laboratories and academic institutions. 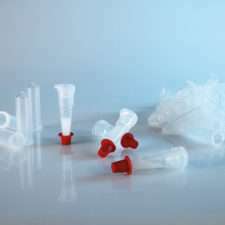 The resins used in the ZetaSep products are all based on cross-linked agaroses – the material of choice for protein purification over the past 30 years. 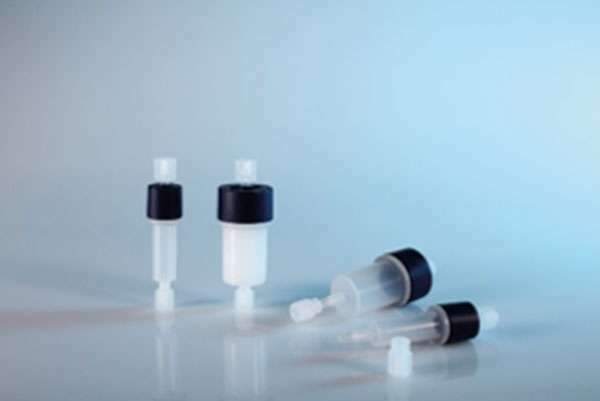 The affinity ligands are immobilised onto the solid phase using stable, industry-standard immobilisation chemistries and precision packed in the ZetaSep column housing to ensure optimum performance. Each column is supplied with easy-to-follow instructions for use, regeneration and storage.